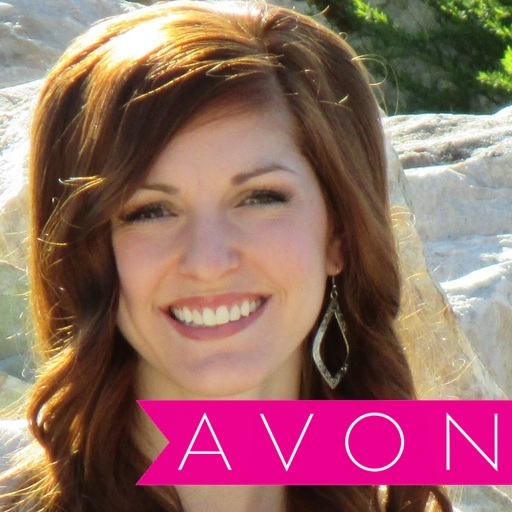 Love Yourself Beauty Online: mark. by Avon Campaign 18/19 sales are available online NOW! mark. 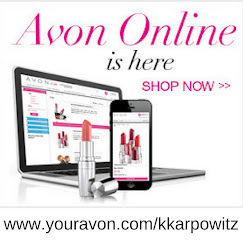 by Avon Campaign 18/19 sales are available online NOW! mark. 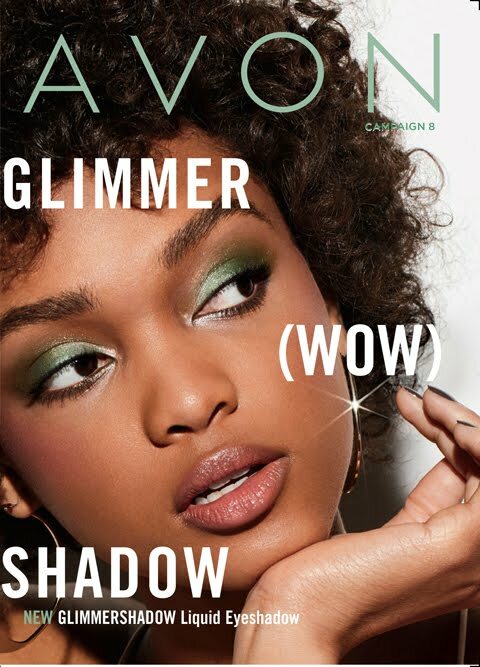 by Avon Campaign 18/19 sales are online now! 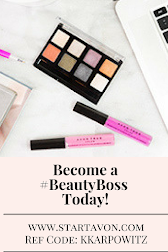 Avon campaign 18 sales are valid online 8/03/2017-8/30/2017! -----> See them here!